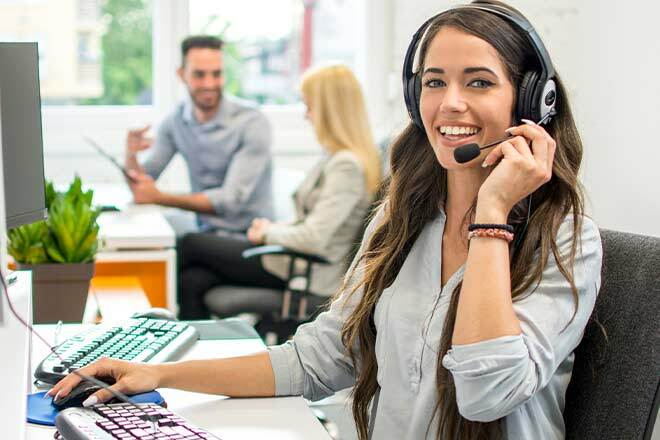 Keeping your call center employees on task is perhaps one of the most important factors in creating a productive contact center environment. 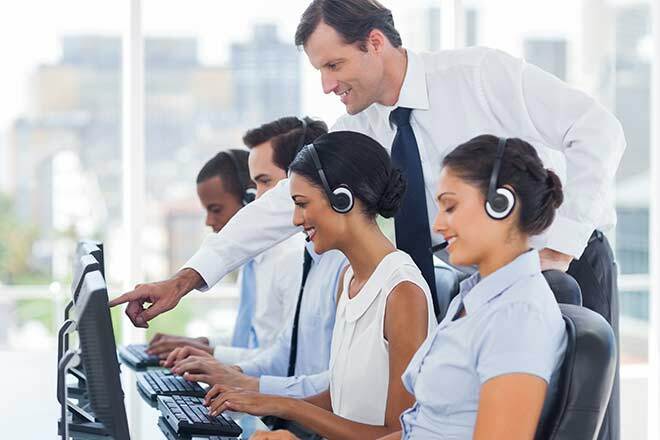 However, contact center training is also critically important to improving the performance of those employees, but how can you balance keeping your staff focused while providing ample opportunity for training in their schedule? 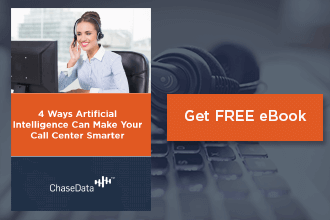 Here, we will examine a few ways to add more opportunities for contact center training into your agent’s everyday routines – all without sacrificing the productivity or efficiency your call center’s performance depends on. Most agents don’t start out as superstars, though they can turn into them over time. With training and guidance, though, that can happen much sooner. To effectively coach your agents, here are a few tips and practices to try out. Not sure whether you’re offering expert customer service? The cost of poor customer service is staggering. According to Forbes, bad customer service cost businesses about $75 billion in 2017, the latest figures show. And that number is up $13 billion compared to the previous year. All that underscores why it’s more important than ever to provide the best possible customer service. If you don’t change the way you interact with customers, then you’re hurting your business. Here are seven pitfalls to avoid, and what you can do to resolve those issues. That’s an issue that may be a low priority, but in today’s work atmosphere, it’s an issue that should be first and foremost on a manager’s mind. The reason? 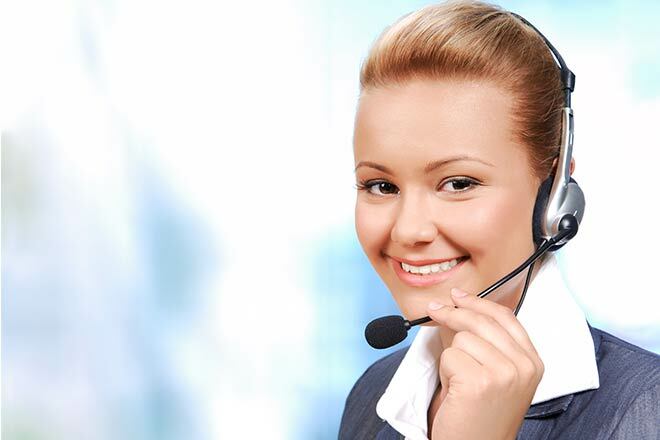 A happy call center employee is a hard-working and productive employee – and is someone who is more likely to stick around for years to come. It’s important to track results and monitor your performance to make sure your organization retains a competitive edge over the rest of the players in the market. However, worrying too much about your bottom line can mean neglecting your employees. It was a challenging morning. You took a lot of calls, and while none of them was particularly bad, they each seemed to require something unusual to solve their problem. Nobody was unpleasant, but nobody thanked you either. You took your lunch break to try to reset, and now you’re feeling better and ready to get back to your support role. Before you can even get your greeting out, the yelling begins—your first post-lunch caller is angry and is ready to fight about it with you. How to deal with difficult customers on the phone? What can you do in situations like this? How can you try to diffuse the situation if needed and hopefully bring the call to a positive conclusion? Let’s go through four fundamental techniques that will help you learn how to deal with difficult customers on the phone. 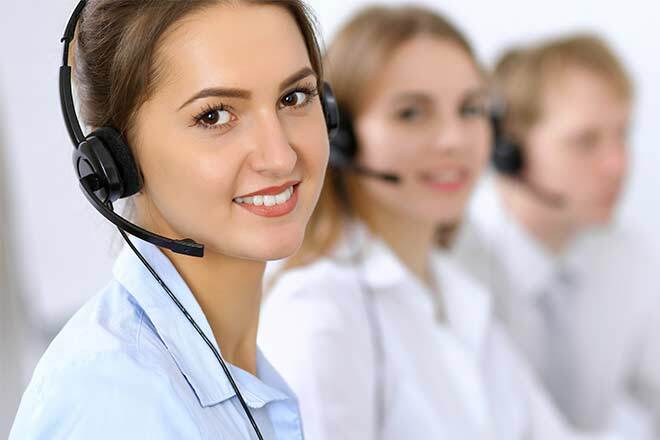 Every industry has specific metrics that are important in determining success when it comes to call center operations. 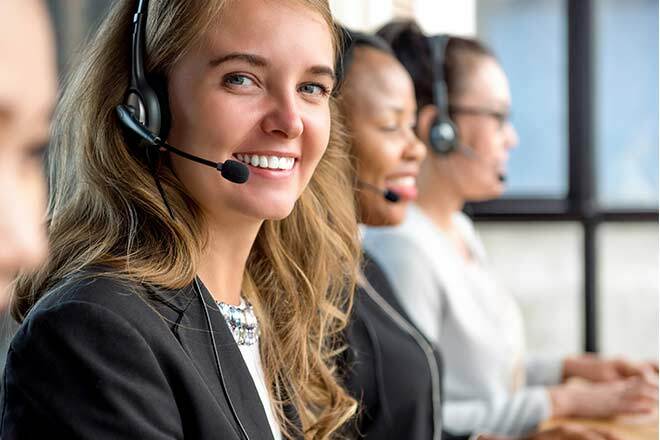 What might mean a successful month in the field of sales will mean something entirely different in the world of customer service, and so on. Nowhere is this variance more evident than in the industry of healthcare and medicine. 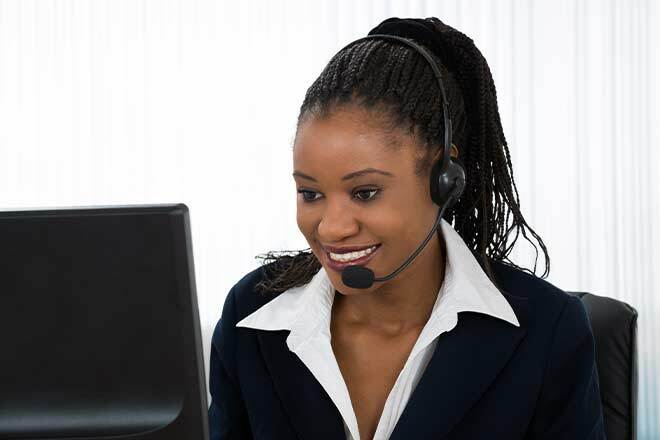 Healthcare call center metrics are some of the most specific to their field. They are also some of the most important for those in the field to identify and track to determine success and create the potential for improvement and growth. 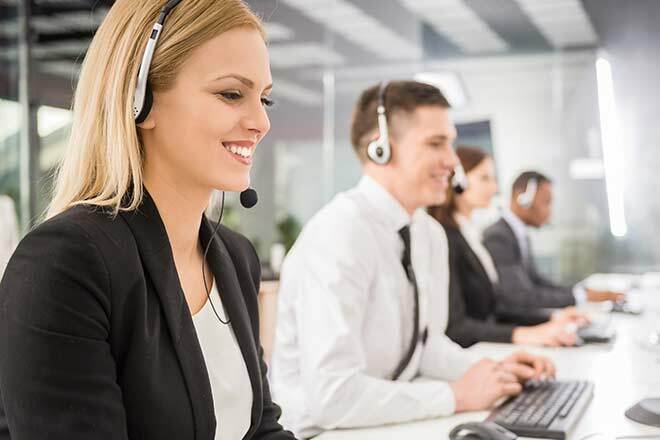 Let’s look at three of the most important healthcare call center metrics your facility should be tracking, as well as how they impact your success. You might be surprised at just what an influence these metrics have on your ability to provide consumers with a great experience – and your center’s ability to be productive! Working in customer service today is very different than it was a generation ago. 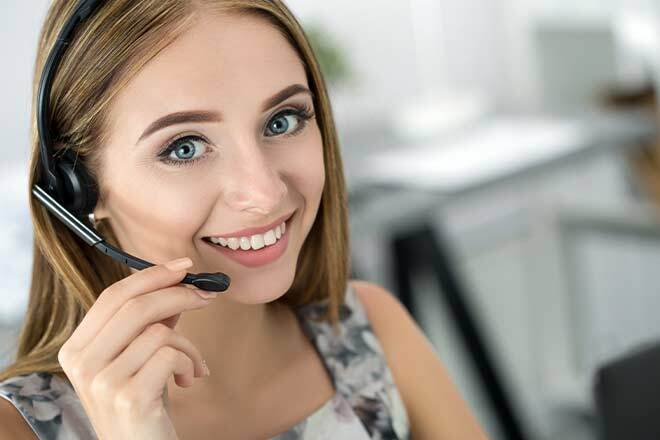 People don’t always want to have long, drawn-out conversations with customer service agents – nor do they have time to. Still, there are merits to providing quality customer service to your consumers on an individual basis. Here, we’ll examine ways to balance today’s automated service techniques and the advantages of live interaction with real representatives.